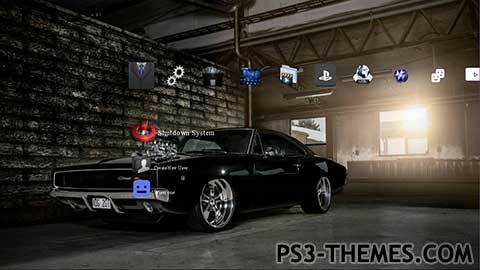 This theme was posted by PS3 Themes on August 25, 2018 at 4:46 pm, and is filed under Cars/Transportation. I was thinking if maybe you could make another one, maybe a tuned 1999 nissan gtr r34 spec. Thank you and I wish you can make my dream come true. I was wondering if you could make another one.I was thinking maybe the Plymouth Super Bird.